For many folks, there’s no cozier sleeping position than one in which they’re curled up on their side with a cuddly blanket or pillow. An ideal mattress would greet their bodies with a mixture of pressure relief and support, ensuring a comfortable drift to dreamland free of any tension or pain. Unfortunately, many mattresses aren’t actually built to meet the side sleeper’s specific needs. They’re either too firm (thereby inducing pressure at the shoulders and hips) or too soft (resulting in an overall lack of support). So what are these Goldilock snoozers supposed to do? Thankfully, it’s not all bad news for those who doze primarily on their sides as there are a TON of fantastic mattresses out there designed specifically for their slumber preferences. Below, we’ll highlight some of our favorites and dive into all the factors that contribute to a sound side sleeping experience. The best mattress for a side sleeper is one that aligns the spine and relieves pressure points at the hips and shoulders. Here are some recommendations to help get you started. The Layla mattress is made with high quality memory foam, perfect for relieving pressure on the shoulder and hip when side sleeping. The Layla mattress also has two firmness options (it's flippable), so you can try out both sides at home to see which one works best with your personal sleep preferences. The Saatva mattress combines a luxurious pillow-top with two sections of coils for a classic innerspring feel. 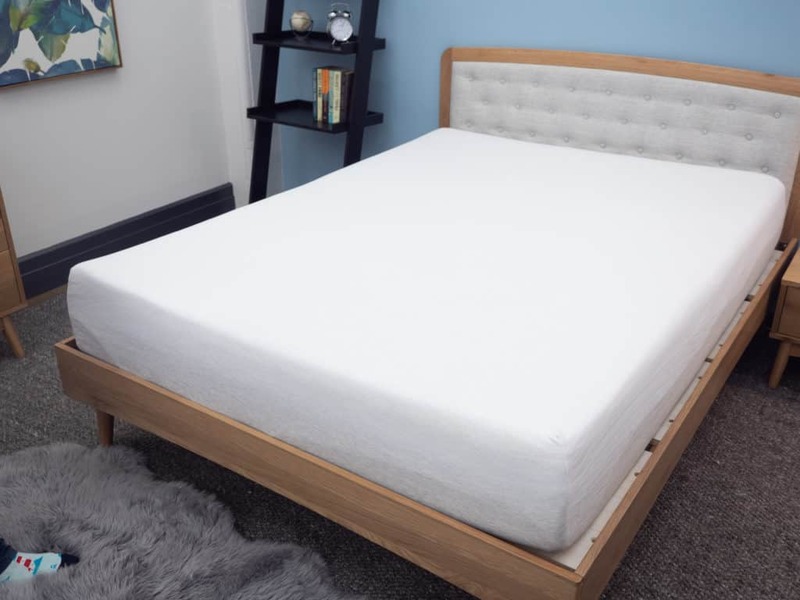 This high quality mattress is great for aligning the spine no matter your sleeping position - which can be a game changer to address aches and pains in your body. Casper's most luxurious mattress, the Wave mattress has zoned support. This means that the mattress has different firmnesses at different points in the mattress (softer near the head and shoulders) so that it will conform to your curves better than any mattress on the market. Some people may sleep in other positions in addition to sleeping on their side - and Winkbeds does great in addressing those issues. 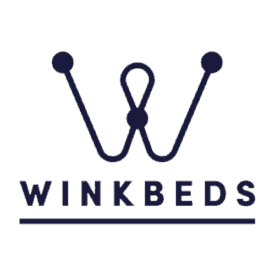 While being great for side sleepers, the Winkbed offers great support and comfort for back sleepers as well. You can actually customize the Helix to your preference, so a side sleeper and want to sleep cool? 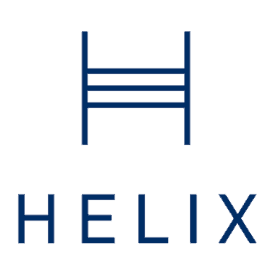 Helix will whip up the perfect mattress to address your needs! 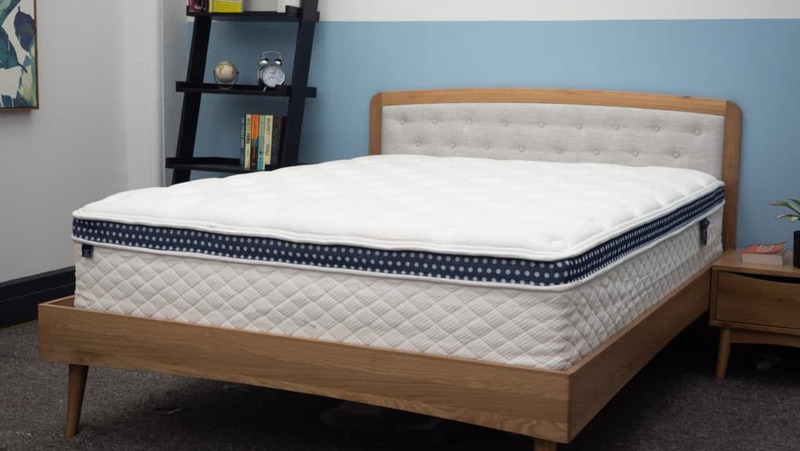 The combination of plush foam and a pressure-relieving coil system makes the Next Alexander Hybrid mattress particularly great for side sleepers! Overall this mattress is a Sleepopolis favorite, and we recommend a softer model for side sleepers. 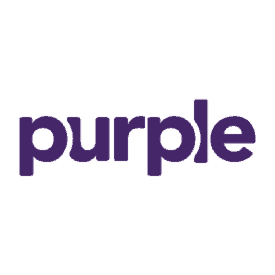 Designed with contouring hyper-elastic polymer, the Purple mattress is great for those in need of pressure relief. This material is unlike anything else on the market, definitely worth a look for side sleepers! 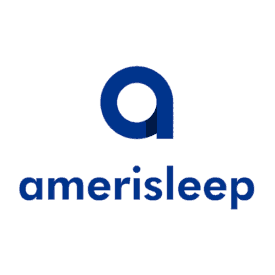 Amerisleep generally has a wonderful line of luxury memory foam mattresses, with a few of them best suited for side sleepers. 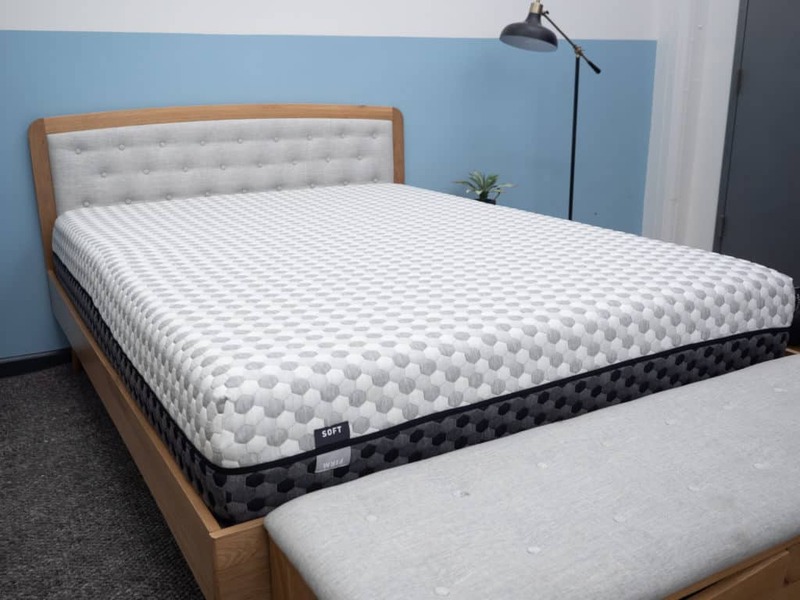 On the softer side, the Amerisleep AS4 is a great pick for those in need of a little extra cushion and pressure relief. What Makes These the Top Mattress Picks For Side Sleepers? While each choice is based on my personal preferences and biases, I’ve endeavored to select mattresses that support different kinds of side sleepers, from those who sleep hot to those who need a little extra pressure relief at the shoulders and hips. 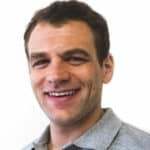 As I discuss each of my picks, I’ll make sure to explain why I selected them for this list and will share my expert tips for getting amazing sleep on your side. At the end of this article, we’ll also dive deeper into the methodology behind this list. But enough chat! Let’s get into these mattresses. The Layla mattress is an all-foam, flippable bed designed to give customers more options for how they sleep. I’ve included it on this list because the double-sided construction (labelled “Soft” or “Firm” depending on how you orient it) allows the sleeper to really hone in on the firmness level that’s going to be right for their needs. Two options might seem a bit daunting from the onset, but getting to oscillate between these totally different feels can be a boon for side sleepers unsure of how supportive or plush they’d like their mattress (though I should note that both sides do feature memory foam). For reference, I gave the “Soft” side a 5.5/10 rating on the firmness scale while the “Firm” side received a score of 7.5/10. To see if this mattress is right for you, check out my full review of the Layla. 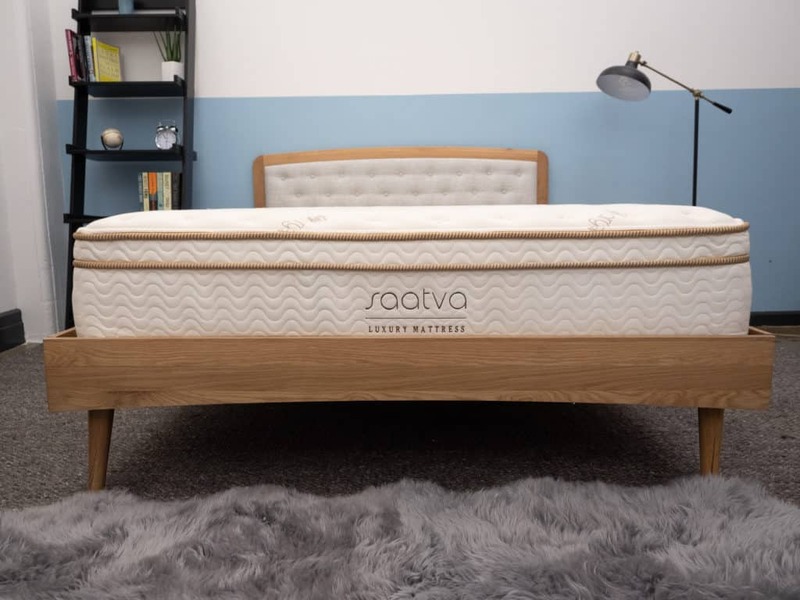 The Saatva mattress evokes the feel of a classic innerspring with its coil-on-coil construction, meaning it’s super bouncy and highly supportive. While a bed this firm (about a 7.5/10) wouldn’t normally work for side sleepers, a plush pillow top makes for a cushiony surface upon which to land. I especially like this bed for side sleepers because it does a great job of aligning the spine, thereby alleviating tension at the lower back. I’d also note that the buoyant lift of the mattress ensures you won’t feel too stuck in the bed, which could be a big plus for those who want to be positioned squarely on top of the mattress. For more, read my full Saatva review. For something a bit more luxurious, consider the Wave mattress from Casper. Built with premium foams and a special layer of Zoned Support, this bed is ideal for side sleepers looking for a more plush sleeping experience that targets each part of the body in a unique way. Specifically, the section of Zoned Support is actually constructed with three different types of foam, which together bring gentle pressure relief to the shoulders, firm support to the lumbar region, and a pleasant lift to the hips. Curious to learn more about this innovative design? Take a peek at my full Casper Wave review. Like the Saatva, WinkBeds is an innerspring mattress that puts an emphasis on buoyant, firm support. Here, a tufted cover gives way to a thin layer of microcoils that help bolster the sleeper from the minute they jump on the bed. The coil-on-coil construction also makes this an incredibly mobile structure, so changing positions in the night should be a breeze. This could be especially important for side sleepers who like to shift from their side to their back while the slumber. 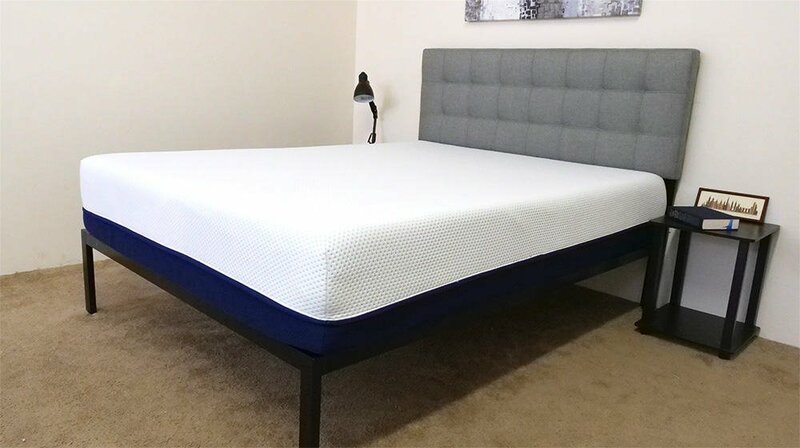 To get the full low-down on the WinkBeds mattress, hop on over to my full review. Helix offers a number of different mattresses designed to meet a diverse range of sleeper needs. The softest beds in the collection are particularly well-suited for side sleepers, who will likely benefit from their thick layers of pressure-relieving foam. Additionally, all Helix mattresses sleep extremely cool, thanks to the UltraCool cover (available for an extra $60 fee), gel-infused memory foams, and pocketed coils utilized in each bed. This combination of materials helps to regulate temperatures throughout the night, making sure that even the sweatiest sleepers can snuggle down into a breezy dreamland. Is your interest piqued? Then take a peek at my full review of the Helix line. 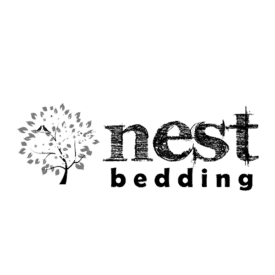 For those in search of a great hybrid mattress for side sleeping, look no further than the Alexander Hybrid from Nest Bedding. Here, a tri-combo of diverse foams overlays a tall section of pocketed coils, creating a sweet balance between pressure relief and support. 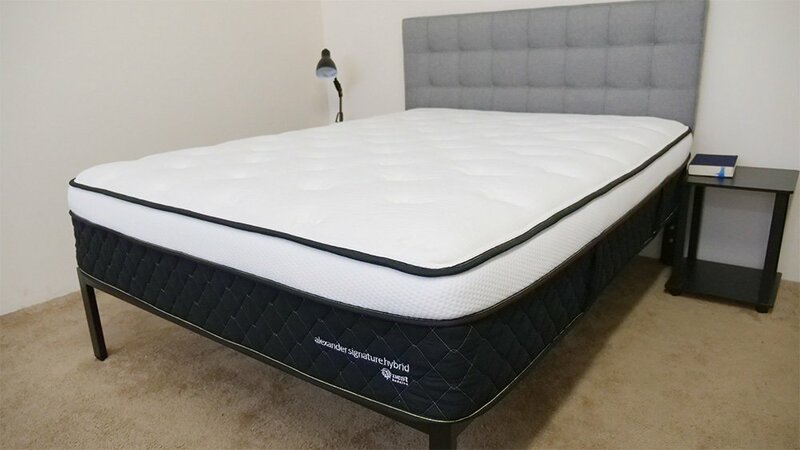 While beds featuring coils tend to fall on the firmer side of things, my testers and I actually gave this hybrid an average rating of 5.6, which put it well below the industry standard of 6.5 for medium firmness. What this tells me is that side sleepers should have no issue sinking into the soft structure for some satisfying comfort at the shoulders and hips. To learn more, read my full review. With its unique hyper-elastic polymer comfort grid, the Purple mattress has some of the best pressure relief I’ve seen, especially for those who like to doze on their sides. Though you may have thought the brand’s “raw egg test” was just a marketing ploy, it actually does a great job of demonstrating the body-contouring comfort you’re likely to experience from the bed. Plus, the mattress is also supportive and excellent at regulating temperatures, so should satisfy a wide range of sleepers (even if the gel-like grid takes some getting used to). 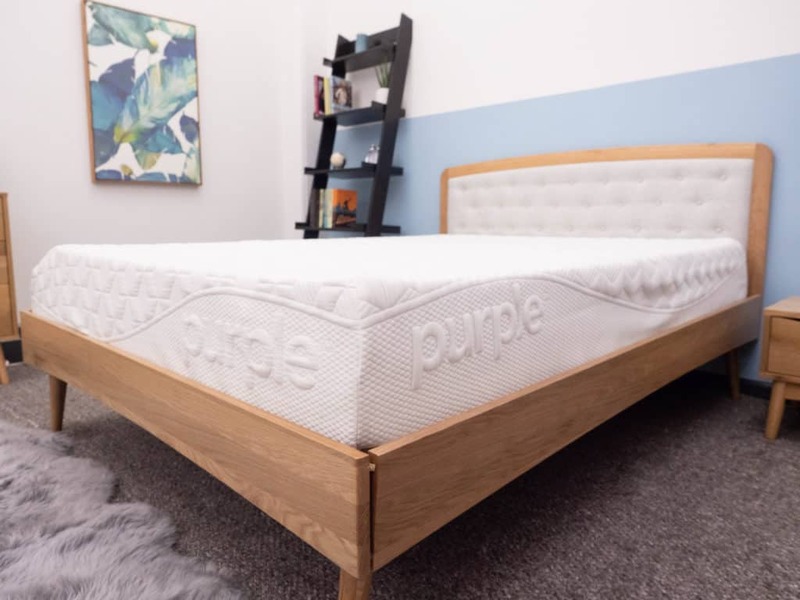 Learn more about its unique construction in my full Purple mattress review. There is perhaps no material more closely identified with side sleepers than memory foam, a classic mattress material that hugs the body and contours to sensitive spots (i.e. shoulders and hips) for pressure relief. And as far as memory foam mattresses are concerned, there’s perhaps no better option out there than Amerisleep. The brand currently boasts five different memory foam beds in its collection, ranging from the AS1 (ultra firm) to the AS5 (ultra soft). While the firmness levels change in a gradient from the 1 to the 5, I think they’re all pretty solid options for side sleepers. To learn more, check out my full breakdown of the Amerisleep mattresses. After reading through our picks, you might be wondering: How in the world did Sleepopolis land on these mattresses as the best of the best for side sleepers? It’s a great question and one I’m happy to answer! When thinking about what sorts of beds are going to be best for those who doze in good ol’ fashioned lateral recumbence (fancy talk for side sleeping), there are a few things to keep in mind, namely 1.) Firmness, 2). Support, and 3). Pelvic Rotation. In case you’re unfamiliar with any of the above, I’m going to go point by point and break down exactly what I mean. Comes in at a 4.5-6 out of 10 on the firmness scale (with 6.5 being medium firm). Provides ample pressure relief and support to the neck, hips, and shoulders. Allows for deep sinkage to buffer against the formation of pressure points along the spine. Firmness is perhaps the most important attribute for side sleepers due to the very nature of the position. (1) In order to provide proper support, the mattress must be able to contour to the curves of the body so the sleeper’s not “digging” into the structure. While support is an important factor for all sleepers to consider, it’s perhaps especially so for side sleepers, who tend toward nighttime contortions that aren’t necessarily conducive to healthy spine alignment (think fetal position). 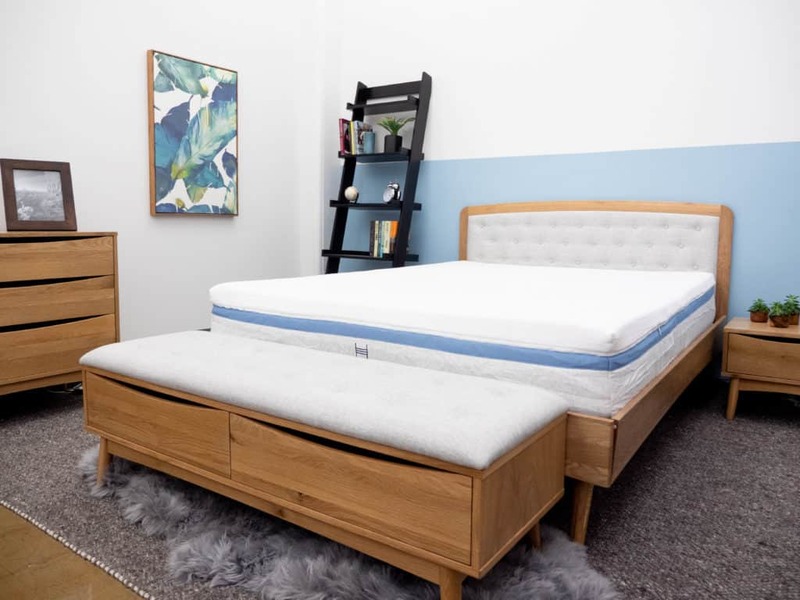 A mattress with fantastic support will adapt to the body no matter the shape, bringing the “musculoskeletal chain,” as Dr. Poorbaugh describes it, into a comfortable synergy. Look for one that contours to your body’s unique shape. Supports your hips and shoulders as you move and change positions. Alleviate tension across all parts of the body without leaving you feeling “swallowed” by the structure. Foam mattresses offer many advantages for side sleepers, but well-built and well-designed innerspring mattresses can be effective also, as you can see in my picks above. And finally, let’s chat a bit about pelvic rotation, which results from the misalignment of the back muscles and lumbar spine. It is caused when sleepers twist or curl their legs up in opposition to the position of the upper body. (2) Take, for example, an individual who sleeps with one leg fairly straight and the other bent, which tends to rotate their upper body into a stomach-sleeping position while the lower body remains on the side. This type of rotation can lead to or worsen any lower back and neck pain, so it’s important to take preventative measures before it starts hurting. Try to train yourself to sleep in positions that keep your spine in alignment. Use a pillow between your legs to maintain spinal alignment (see below). Buy a good mattress with proper support and softness. That will help to prevent pressure points that might be currently causing you to sleep in positions that cause more pelvic rotation. Good pillows are just as important as a good mattress. You may have an exceptionally well-made and comfortable mattress, but without a good pillow, you may still find that your sleeping experience is less than ideal. A quality pillow is critically important for side sleepers due to the increased — and somewhat more complex — support needs. (3) Pillows made from latex, shredded foam, memory foam, or other poly foams can help provide consistent and stable support by responding to the varying pressures of your head and neck. Additionally, you’ll want to look for a pillow that is tall enough to cradle your head and neck but not so tall that you introduce a new form of pressure. For more, check out our breakdown of the absolute best pillows for side sleepers. Leilnahari, Karim, et al. “Spine Alignment in Men during Lateral Sleep Position: Experimental Study and Modeling.” BioMedical Engineering OnLine, vol. 10, no. 1, 30 Nov. 2011, p. 103., doi:10.1186/1475-925x-10-103. Herrington, Lee. “Assessment of the Degree of Pelvic Tilt within a Normal Asymptomatic Population.” Manual Therapy, vol. 16, no. 6, 11 June 2011, pp. 646–648., doi:10.1016/j.math.2011.04.006. Gordon, Susan, et al. “A Randomized, Comparative Trial: Does Pillow Type Alter Cervico-Thoracic Spinal Posture When Side Lying?” Journal of Multidisciplinary Healthcare, 17 Aug. 2011, p. 321., doi:10.2147/jmdh.s23028. I am 71 years old and a side sleeper. I recently purchased the Layla queen size mattress but had to return it after about 90 days. I turn from one side to the other a number of times each night and would typically wake up in the night with shoulder pain and when getting out of bed would experience some noticeable lower back pain. I have read your reviews on the Casper and Puffy, but am a little shy about my next purchase. Any advice would be appreciated. I would be interested in seeing a review on a Spine Align mattress brand. They have a factory located in Holland Michigan. They offer three types all of which they claim properly align the spine. Would you be willing to review their mattresses, or, have you already. I did not see a review on your site so I assume you have not. I got a Layla mattress after spending weeks of reviews for side sleepers. As a small guy around 5’5 140 pounds, the I found the Layla a tad too firm, even on the soft side. They sent me a mattress foam topper for free and so far that is making the difference and added the extra softness I needed. I am going to get a pillow because I am a side sleeper, now I found that I might need a mattress as well, I am a little low in budget so I don’t want to spend a lot of money, do you think its worth to replace mattress for the best experience? Love your defining mattresses so explicitly and eloquently – and mostly so honestly. Sleepopolis -great job. I know understand what my PT meant when he said my elderly bones needed a Medium Firm mattress – and coils would be important for a side sleeper with back pain!! !There’s nothing like education- – and then winning what one needs!!! Hi! I have spent hours watching and reading all your reviews. Thank you so much for what you do! I am looking for an all natural, organic mattress. I was looking at the Avocado but now and thinking it might be too firm. I am a side-sleeper and quite a bit overweight. I purchased a gel, memory foam topper (4 in.) for my bed awhile back. It had amazing reviews on Amazon but when I used it, I had significant back pain. Do you have a mattress you would recommend? At this point, I was looking at Avocado, Botanical Bliss and Zenhaven. Again, thank you so much! This would be great to win. I need a new mattress but cannot afford one since my stroke 5 years ago. Hope I win . 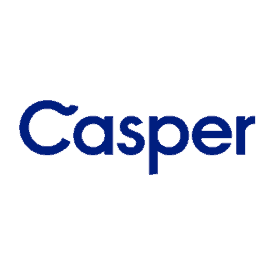 The Luxury Casper Wave the best mattress for side sleepers like myself is the best review I’ve read. Because I am a side sleeper and I have chronic pain I think the Purple mattress would fit my needs best. Hi i will really love to this mattress I like sleeping on my side and my mattress is old please let me win . and thank u so much for ur time.